Posted on November 9, 2016 by Ava K.
Fangirl….not a title that sounds like your cup of tea? Well think again, because Rainbow Rowell’s brilliant and relatable novel encompasses a young adult’s perspective as she tries to navigate her first year in college. Cather, or Cath, is an incoming Creative Writing Major who already has a following for her work in online fanfiction, done so under a pseudonym. 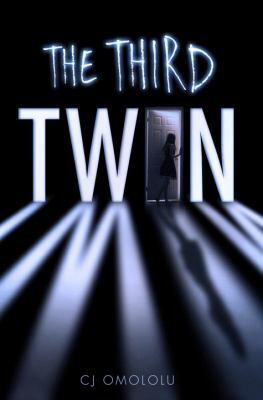 Snippets of her writings are also included between chapters to provide a balanced parallel and subplot. The novel also gives the readers some great insight on the online community, and how very real and important fan created content is to people. Cath is beyond nervous as she goes off to college with her twin sister, Wren. Unlike Cath however, Wren is outgoing, daring, and a social butterfly. After Wren decides not to share a dorm with her sister, Cath is left to her own devices in navigating the new roommate, campus life, and her newfound independence. She is also quite witty, along with a few other characters in the book that provide many hilarious lines and nods pop culture. 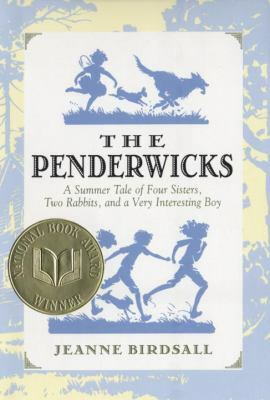 I personally identified with this novel, because of Cath’s introverted qualities, escapism in books, and social anxiety. In addition, Cath’s number one stress release is writing, as she gets lost into her world of writing about her favorite fictional characters. Her intense love for the book series Simon Snow, and the friends she made through it reminded me of how I feel that Harry Potter shaped me into who I am, and it made me nostalgic for the midnight premiere excitement. I believe everyone can relate to that on some level, whether it be with a book series or movie, like Star Wars. I recommend this book to anyone going to college soon, because it gave me some great understanding and insight on what to expect and look out for. I really loved how the author very subtly showed things the characters did, to foreshadow their true character. In summary, Cath’s first year in college is full of family drama, friend drama, writing career hurdles, inner conflict, and a potential romantic interest. Don’t miss out on author Rainbow Rowell’s unique voice! 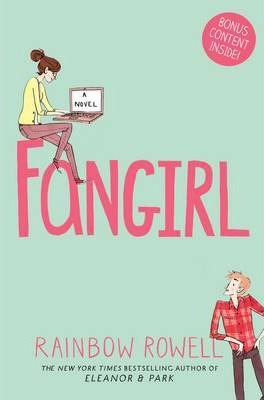 Fangirl is available for checkout from the Mission Viejo Library. Posted on September 13, 2015 by Leila S.
In The Fault in Our Stars, John Green says his novel is not a “cancer book.” Well, neither is My Sister’s Keeper. 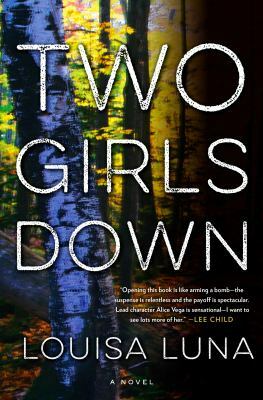 Bound to bring the reader to tears on more than one occasion, this novel faces tough issues of today. When Kate Fitzgerald was diagnosed with acute promyelocytic leukemia (APL) at age two, the doctors realized she was going to need a matched donor for stem cells in the near future. So Kate’s parents selectively chose a sperm and an egg to make Anna, in order to use the stem cells in the umbilical cord to save Kate. But Anna’s donations did not stop there. Blood transplants, bone marrow. Basically every time Kate was hospitalized, Anna was there too, donating something else to her sister. Now Anna is thirteen. Kate is beginning to die of kidney failure, and the Fitzgeralds have asked Anna to donate one of her kidneys. But Anna is fed up, and she sues her parents for the rights to her own body. Needless to say, this causes major conflicts among the family. This novel discusses the moral effects of having a designer baby, as well as how far one should push for their child to donate for another child. Do the Fitzgeralds love Kate more, so much so that they had a second baby just to save the first? What is it like to live in a family with a child dying of cancer? Seems straight forward, right? Anna sues for the rights to her own body, and she either wins or loses. But, if she wins and does not donate a kidney, her sister dies. If she loses and donates a kidney, she and her sister have to go through a complicated transplant that doctors think Kate may not be able to withstand. No matter what happens, both outcomes prove to be a loss for Anna. What do you think? Is it right to have a baby just to save another child’s life? Is it right to be forced to donate parts of your body, without making the decision yourself? Is it right to stop being a donor for someone when they are sure to die without your help? Combined with drama between the lawyers, the delinquent son of the Fitzgerald family, and some pretty major plot twists, this is a fantastic read. 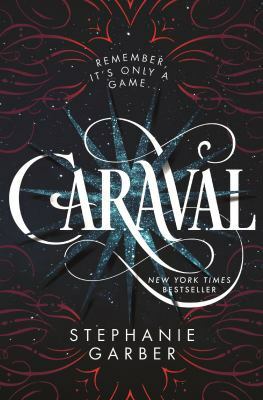 The novel is so captivating, especially because it’s told in the perspective of each character. I think anyone 13 and older can handle the heavy concepts, as long as you accept the fact that you will likely cry. But isn’t that what makes a book so captivating? 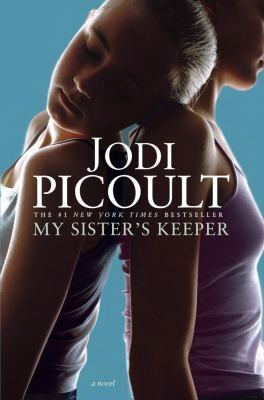 My Sister’s Keeper is available for checkout from the Mission Viejo Public Library.